If warm air is leaking out of your old windows, it’s time to schedule new window installation. Vinyl replacement windows offer quality heat and sound insulation to keep your energy costs low and your noise level manageable. Murphy Home Improvement is a business located in Cincinnati, OH, that offers a variety of home remodeling options. For over 30 years, they’ve been providing a wide selection of home improvement products and services such as window installation to keep houses in the community looking their best. 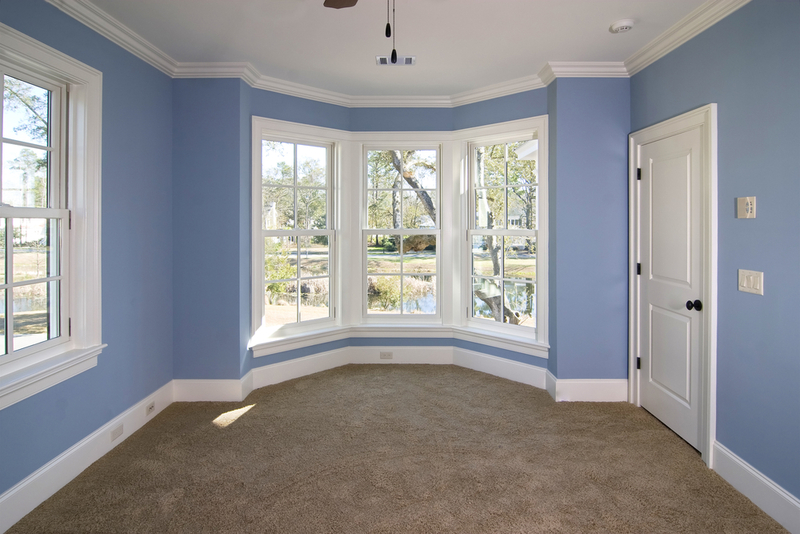 Casement Windows: These windows are perfect for homeowners who want an easy-to-clean solution. They are opened and closed by a crank, which allows the entire window to swing open. Since they can open all the way, casement windows also provide superb ventilation. Sliding Windows: As their name suggests, sliding windows operate on a track system on which vinyl panels slide left and right. Only half of the window can be opened at one time, but they make up for their reduced ventilation with their strong and reliable seals. Double-Hung Windows: Double-hung windows slide up to open the room to the outside air. However, all of their moving parts, such as springs and weights, are well hidden within the frame so your windows look aesthetically pleasing no matter their position. Replace your old or broken windows with a vinyl window in one of these stylish designs. Murphy Home Improvement will give you a 10% discount on any window when customers visit their showroom with their exact window measurement. Call them at (513) 922-8989 to hear more about their selection of window products, and visit their website for more information.